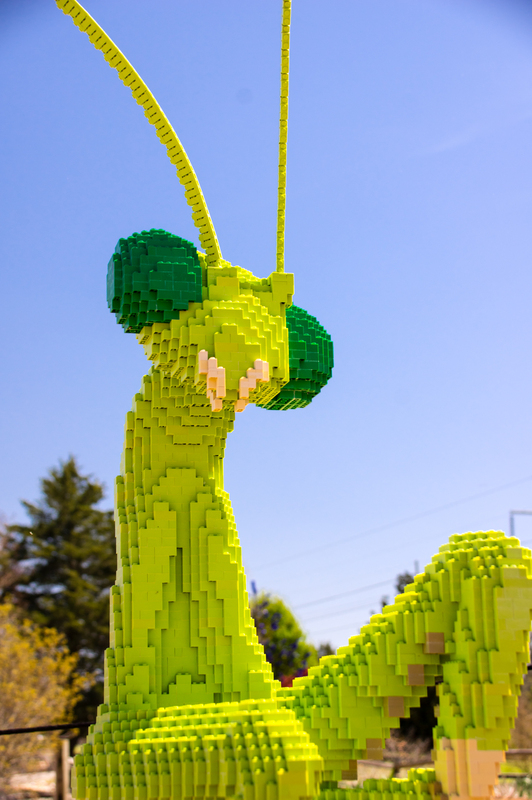 What do you get when you take a lot of creativity and over half a million Lego bricks? 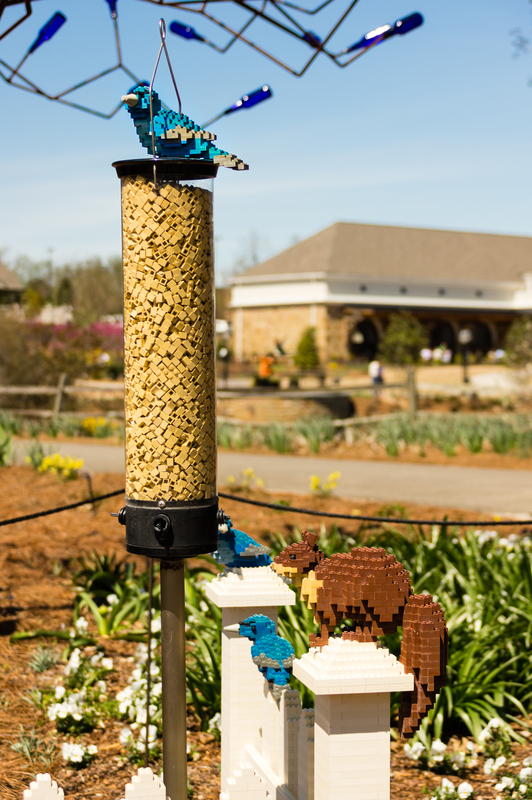 The Huntsville Botanical Garden’s guest exhibit Nature Connects, Art with LEGO® Bricks. 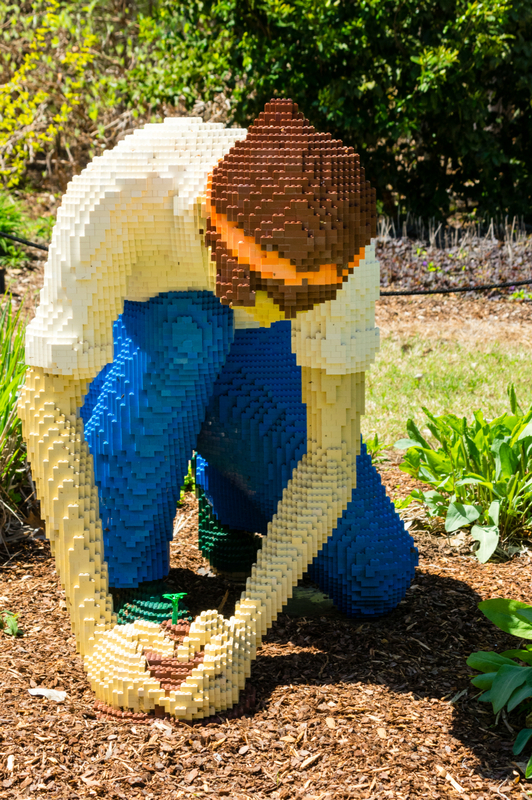 Designed by New York artist Sean Kenney, this award-winning traveling exhibit features 27 garden-inspired sculptures set in 14 scenes. 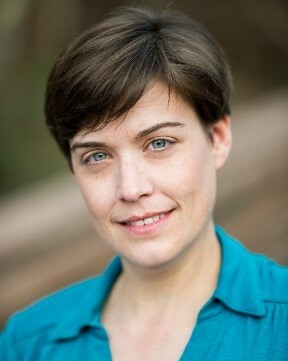 You’ll have to explore the garden to find them all. 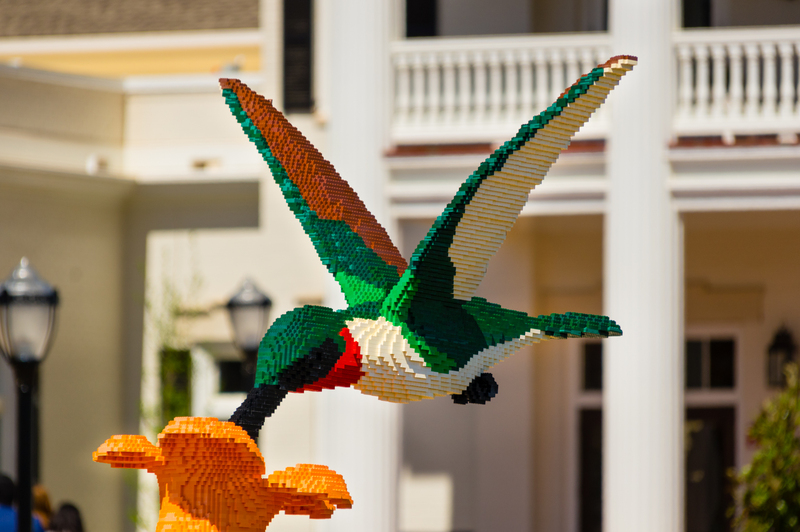 Legos have been sold for over 80 years and are an enduring favorite childhood (and adult) toy, and Sean Kenney uses them to them fullest. 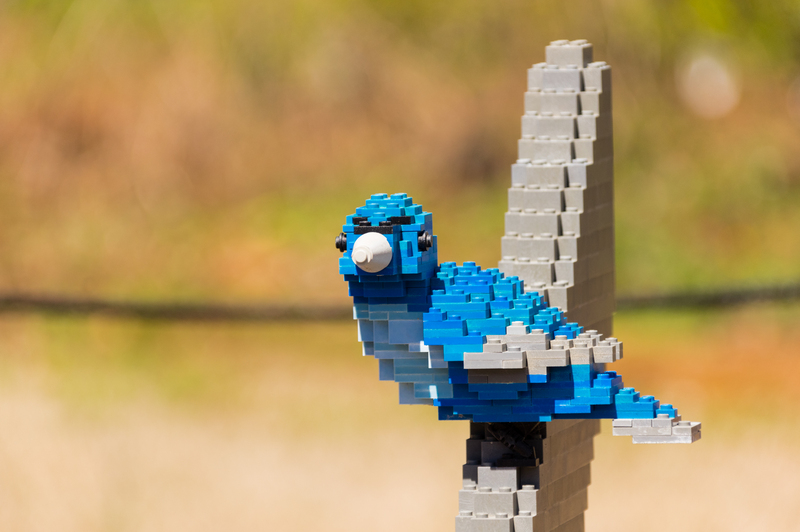 Self-described ͞professional kid,͟ Mr. Kenney has used Lego pieces to create contemporary sculpture for corporations and clients and venues world-wide. 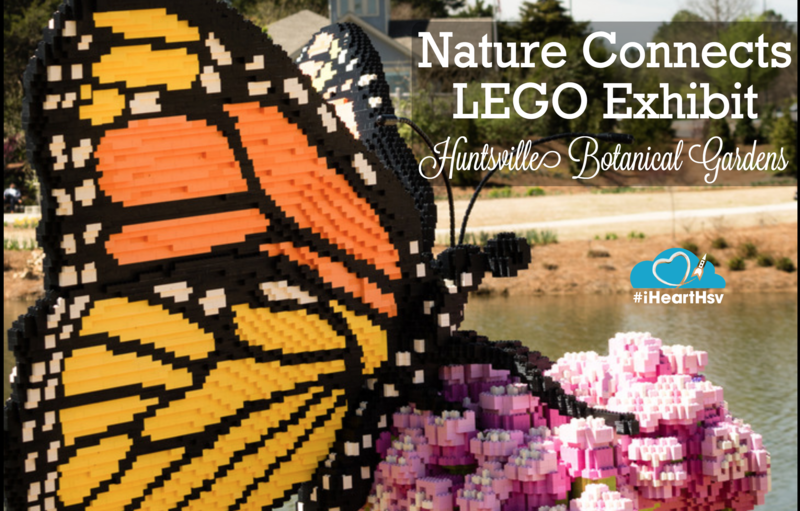 Nature Connects has traveled to 3 continents since it was unveiled in 2012, but it’s only here in Huntsville until May 20th, so don’t delay. 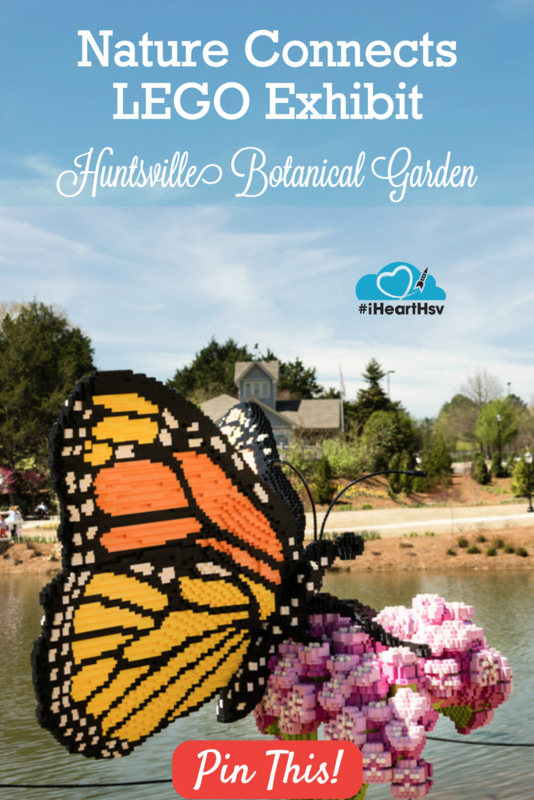 Huntsville Botanical Garden is in full bloom, and this mild spring weather is a great time to shake off winter and roam the Garden’s 120 acres. Nature Connects is included with the price of admission to the Huntsville Botanical Garden at 4747 Bob Wallace Avenue, Huntsville, AL 35805. The Garden is open: 9am to 7pm Monday- Thursday 9am to 6pm Friday & Saturday 11am to 6pm Sunday.